Rev. 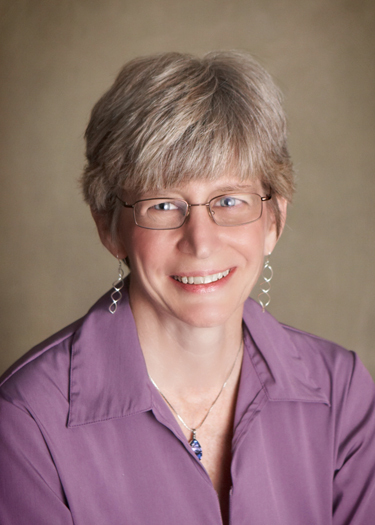 Teresa A. Glatthorn, Psy.D. I am a Holistic Psychologist and Interfaith Minister. My mission as a minister is to create sacred space and events to empower people to experience Personal Divine Connections in order to discover and, eventually, embrace some form of spirituality. As a psychologist, I empower people who are in a life-transition or other crisis to view life as a spiritual journey, to identify and align with their passions and Inner Spark in order to discover the next steps on their Path and to experience challenges as opportunities that often lead to huge leaps forward on this sacred Journey. I weave energy work and New Age Wisdom with traditional psychotherapy and I use each person’s spirituality as a resource in their healing to the degree to which they are comfortable. I also encourage folks to access alternative healing modalities to supplement psychotherapy as it seems to fit their situation. I am the Founder & Director of The Art of Communicating, a training organization which sponsors events for professionals and community members concerning creative approaches in the therapeutic process. I have just recently birthed my ministry: Divine Connections, through which I am hosting workshops, seminars, study groups, retreats, blog postings, an e-newsletter, and other events to empower people to experience Personal Divine Connections. In this ministry, I also work with individuals to co-create personal spiritual ceremonies to mark life events (weddings, baby blessings, memorials,etc). I invite you to browse the activities we have offered in the past as well as those that are upcoming and my ministry services and I welcome you to join us for those events that resonate. Molly, my Cavalier King Charles side-kick, who used to come to work with me every day, came to me in my dream one night and told me she wanted her own column in my newsletter to share her wisdom. I will share some of that wisdom here as well in remembrance of all she shared while in this lifetime.